I was so ecstatic and surprised this afternoon, when I received an email to say I am one of the ten finalist for the Mosaic contest. Voting is open now. I hope you go and take a look @ Stitched in Color. It was my second entry that was chosen. 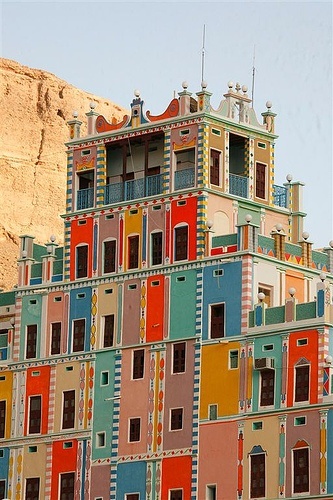 It was based on the colors used for this Buqshan hotel in Khaila – Yemen (Photo by Eric Lafforgue). It was one of the first images, I added to my pinterest design photo. The vibrancy is breath-taking. 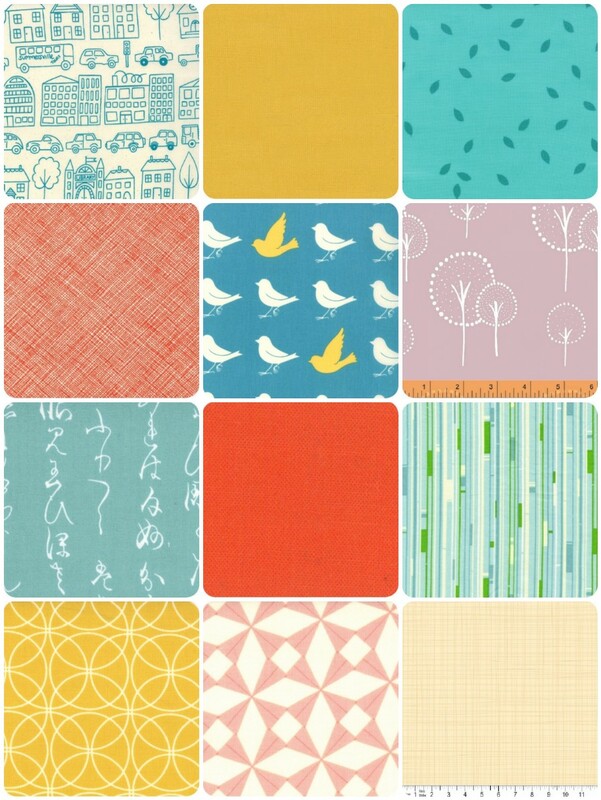 I tried very hard to use a different bundle for each fabric (except of course the solids), so I thought I would put together the list so folks can find them if you are interested. This entry was posted in Uncategorized and tagged color palette, design, fabric, finalist, mosaic contest, quilting, Stitched in color on April 30, 2013 by mlwilkie. I saw and was excited for you! I voted immediately. 🙂 congrats! Congrats Michelle!! That is most excellent news. I voted and hope you win! Congratulations, Michelle and good luck! Unusual colour combination, well done!